We have been using Botox at Medicus eye group since 1986, much longer than almost any other practice in South Carolina. Originally developed for use in children with crossed eyes, Botox now has many medical and cosmetic uses. It is safe and effective for reducing and preventing wrinkles on the face and this is the most common way we use it. We also use it to treat migraines, TMJ symptoms and eyelid spasms. There are now other products such as Xeomin and Dysport which are similar to Botox but often less expensive. Many of our patients also benefit from fillers such as Juvederm, Radiesse, Belotera, Voluma and Restylane. 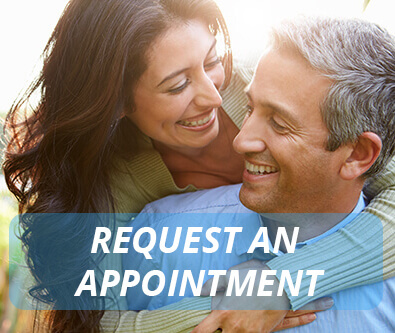 We are happy to discuss your cosmetic or medical needs with you and to plan your treatment.